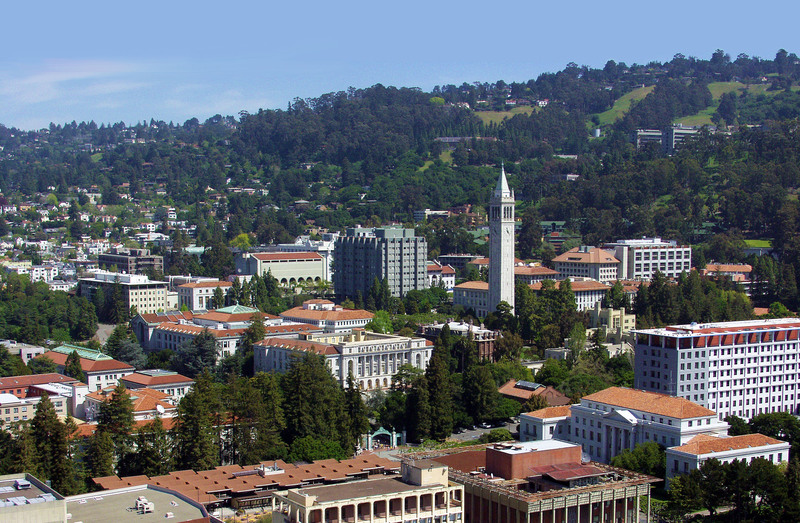 The Ramesh Lab is located at the University of California, Berkeley. Principal Investigator Ramamoorthy Ramesh is the Purnendu Chatterjee Endowed Chair in Energy Technologies in Materials Science and Engineering and Physics at UC Berkeley. Ramesh is also Associate Lab Director of the Energy Technologies Area at Lawrence Berkeley National Lab. Professor Ramamoorthy Ramesh is known throughout the world for his contributions to the science and technology of complex functional oxide materials. 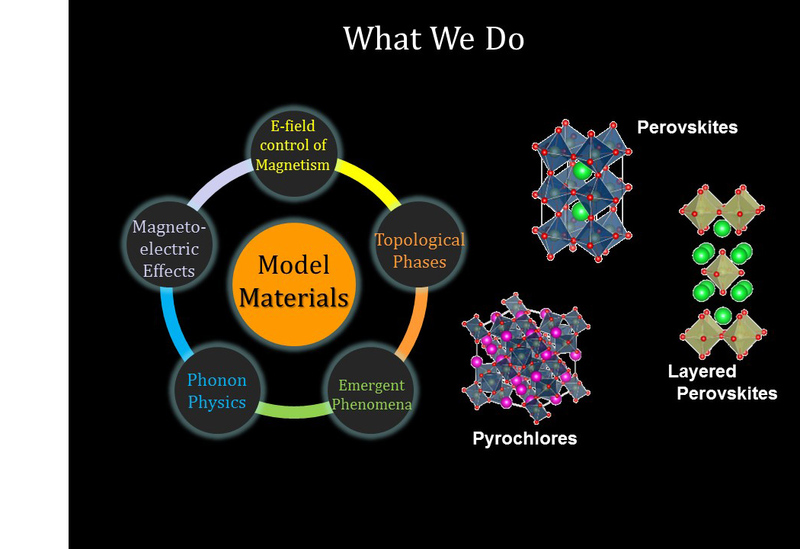 Ramesh is currently Purnendu Chatterjee Chair in Energy Technologies, Department of Physics and Department of Materials Science and Engineering at the University of California, Berkeley. He is also Associate Laboratory Director of the Energy Technologies Area, Lawrence Berkeley National Laboratory. approach for the growth of a-axis oriented YBCO films that were used in Josephson junctions. Ramesh's pioneering work in the field of ferroelectric thin films for nonvolatile memories (FRAMS), first at Bellcore and then as a Physics/MSE faculty member at Maryland, paved the way for a reliable, high density memory technology. He has made numerous landmark contributions in this field. He was the first to demonstrate that conducting oxide electrodes eliminate the 30-year old problem of polarization fatigue, through a careful control of the electrode-ferroelectric interface. This was a critical step in the development of reliable FRAM devices. His subsequent work demonstrated the fastest switching speed in ferroelectric thin films, another key element that enabled high speed, nonvolatile random access memories. He has extensively studied size effects in ferroelectric thin films, especially as the film thickness is reduced to a few unit cells and lateral dimensions down to 20-50- nm. His work has also demonstrated a novel, approach to create high density ferroelectric capacitors directly on a Si-CMOS structure through the introduction of novel conducting barrier layers. Ramesh holds more than 20 patents in the field of ferroelectric thin films and devices. In 1994, in collaboration with S. Jin (Lucent Technologies), Ramesh initiated research into manganite thin films and they coined the term, Colossal Magnetoresistive (CMR) Oxides; their original paper [Science 264, 413(1994)] has been cited more than 3000 times. This work was the starting point for an intense international R&D effort on these materials. in this field has also led to the discovery of novel field effect devices that combine the properties of ferroelectric and magnetic perovskites [Science 276, 238(1997)]. In 2000, at Maryland, he switched his attention to coupled phenomena in complex oxides. The coupling between two fundamental forces of nature -- electricity and magnetism -- has fascinated and captivated mankind since the days of Maxwell and Oersted. Indeed, a grand challenge to both science and technology is to be able to control and manipulate magnetism with electric fields (or vice versa, control electric dipoles with magnetic fields). Of particular interest in modern day technology is the tantalizing possibility of controlling ferromagnetism with an electric field, thus enabling a new generation of ultra-low power information storage and communication components, sensors and detectors. intricacies and potential technological impact of such exotic phenomena. Following up on this work, his group demonstrated that such domain walls also exhibit anomalously large photovoltages [Nature Nanotechnology 5 (2010)] as well as the discovery of a new “super-tetragonal” phase of BiFeO3 [Science 326(2009)]. His research is now focused on exploring magnetotransport phenomena at such domain walls; for example, they have shown that certain types of domain walls can be magnetic and thus also exhibit large magnetoresistance phenomena. He is also focused on making Multiferroics and Magnetoelectrics a technological reality. At Berkeley, he has also initiated new research activities in oxide Thermoelectrics as well as oxide Photovoltaics for energy conversion systems, exploring the coupling/decoupling between electronic/photonic/ phononic phenomena in solids. Ramesh has published more than 500 papers in internationally reputed journals including Science, Nature, Nature Materials, Nature Nanotechnology, Nature Physics and Physical Review Letters. He has been issued 27 patents. He has organized several international conferences and symposia under the MRS, TMS and APS framework, in the area of multicomponent oxides, functional materials and oxide heteroepitaxy. He served on the Editorial Board of Journal of Applied Physics, Applied Physics Letters, Integrated Ferroelectrics, Journal of Materials Research, Japanese Journal of Applied Physics and Journal of Electroceramics. His work is cited extensively (over 65000 ISI citations; H-factor of 111; Google Scholar Citations over 69,000; H-factor 124), which is testament to the high quality and impact of his research work. In 2001, he was awarded the Humboldt Senior Scientist Prize, the A. James Clark School of Engineering Faculty Outstanding Research Award and Fellowship in the American Physical Society. Ramesh was appointed Distinguished University Professor, the highest academic honor at the University of Maryland (2003). In 2005, he was awarded the American Physical Society’s David Adler Lectureship and in 2006 Fellowship into AAAS and the Ikeda Lectureship from the Ikeda Memorial Foundation. In 2007, he was awarded the Materials Research Society David Turnbull Lectureship and in 2009 he was elected Fellow of the Materials Research Society. He was awarded the 2010 APS McGroddy New Materials Prize. In 2011, he was elected into the U.S. National Academy of Engineering. He was awarded the Distinguished Alumnus of 2012 at the Indian Institute of Science, Bangalore and The Materials Society’s Bardeen Prize for 2014. Ramesh was also recognized as the 2014 Citation Laureate in Physics by Thomson-Reuters. Citation Laureates are Thomson-Reuters’ unofficial “picks” for a potential Nobel Prize. Throughout his career, Ramesh has supervised (or co-supervised) more than 70 graduate students, 70 postdoctoral researchers and 50 undergraduate interns in his lab. His students and postdocs are successfully employed in academia, labs and industry worldwide. Over the past two decades (from 1995-2004 at Maryland and from 2004 to the present at Berkeley) his academic research has been funded at the rate of ~1M$/year, testament to his ability to raise sufficient research funding. This coupled with his active leadership roles in various multidisciplinary research activities (such as the NSF MRSEC, SRC-FENA, SRC-WIN, NSF-ERC, etc) illustrates his ability to be both a leader as well as an effective team player. Through his entire academic career, he has strived to teach undergraduate classes (mainly freshman core courses), because of the sense of satisfaction of having contributed to the educational advancement of the younger generation. These courses are typically quite difficult to teach due to the large number (generally ~200) of students and the logistics of running such courses. In this role, Ramesh strengthened the organization through the hires of key personnel, transformation of the research agenda and launch of a diversity fellowship. He also established a strong symbiotic relationship with the College of Engineering, College of Environmental Design and the Goldman School of Public Policy at U.C. Berkeley. He has recently launched a named diversity fellowship (The John Newman Fellowship) to enhance diversity within the technical ranks. Under his watch the funding has grown by ~15-20%. fellowship (The Lian Russell Fellowship) directed towards women and minorities. Sunshot in terms of active program management. to reduction of market barriers to deployment. faculty members, fundraising, space allocations, preparing promotion cases, etc. 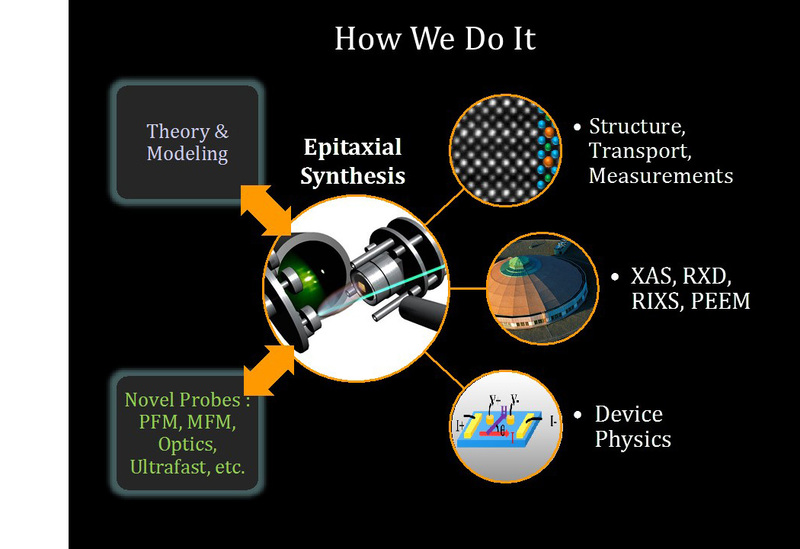 across various disciplines to secure externally funded research programs. 24 faculty members in Singapore, ~ 60 students and postdocs.